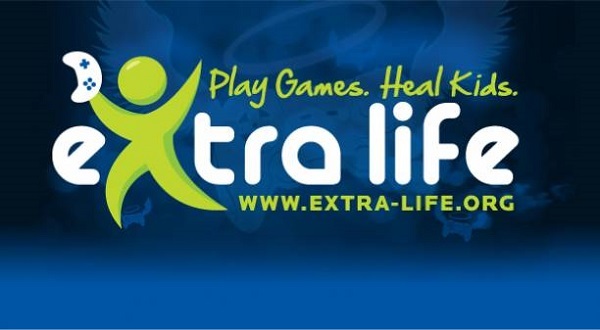 As of today, I’ve officially joined up with my fellow GamerNode pals to take part in Extra Life, a charity event and organization intended to raise money for Children’s Miracle Network hospitals through gaming marathons. The main event is November 2nd, but I’ll be doing mine a week early on October 26th. On that day, I’ll be playing games for 25 hours straight, from 8 a.m. Saturday to 9 a.m. Sunday. I’ll be streaming the marathon on my Twitch channel as well to help raise support and awareness for the event. My gaming will likely have a broad range and I’ll be actively engaging with anyone in the chat and taking suggestions, so be sure to tune in and be a part of it! My goal is to hit $350 personally on the way to GamerNode’s $1,500 goal. All of my proceeds are going to the Marie Fareri Children’s Hospital at Westchester Medical Center in Valhalla, NY. To lend me a hand through a one-time or monthly donation, just follow the link below to my Extra Life page and find out how in my description. Thanks for the support everyone! Let’s raise some money and help out some kids in need!